Since the state is highly dominated by the Christian religion, one shall find most of the fairs and festivals influenced by the religion. 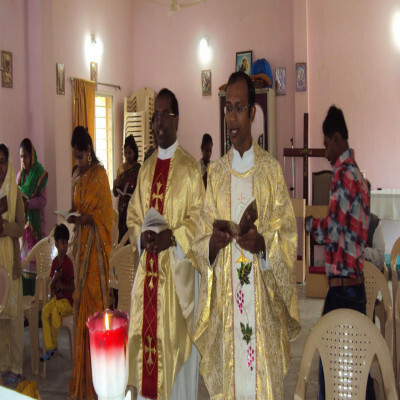 This festival is also celebrated every year by the Christian community. 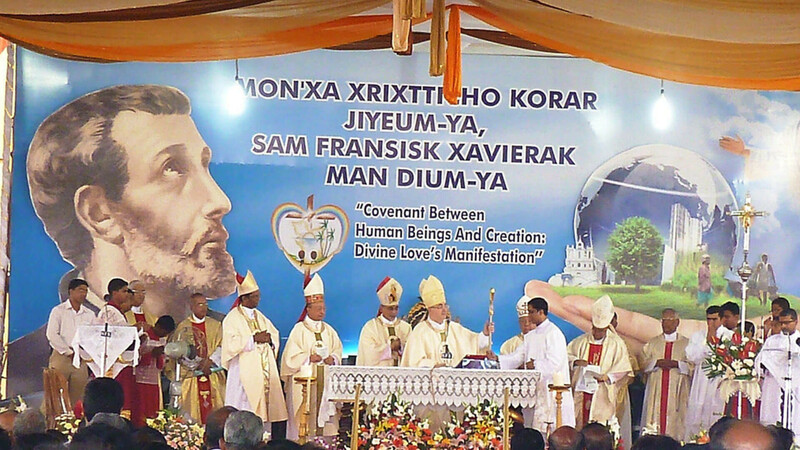 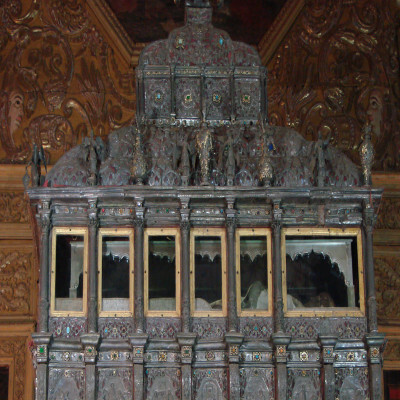 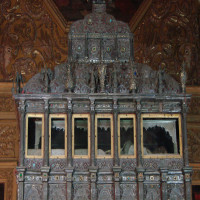 It is more of an honoring festival for the Lord of Goa, St. Francis Xavier. 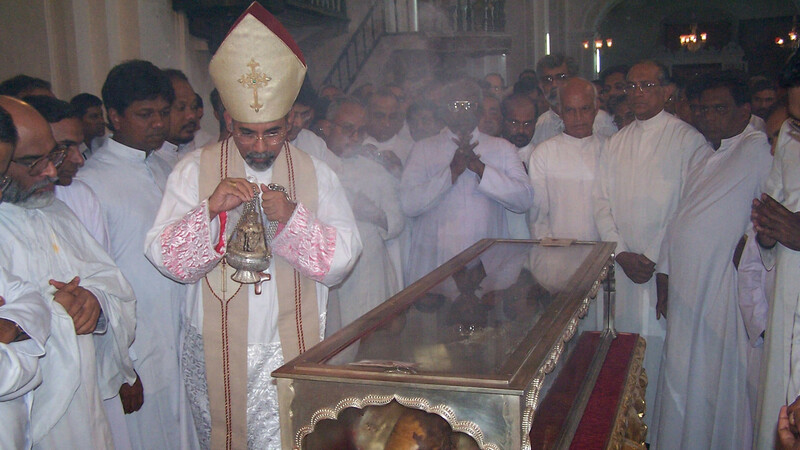 He was buried on 3rd December which is the reason many ceremonies are done on the same day annually. 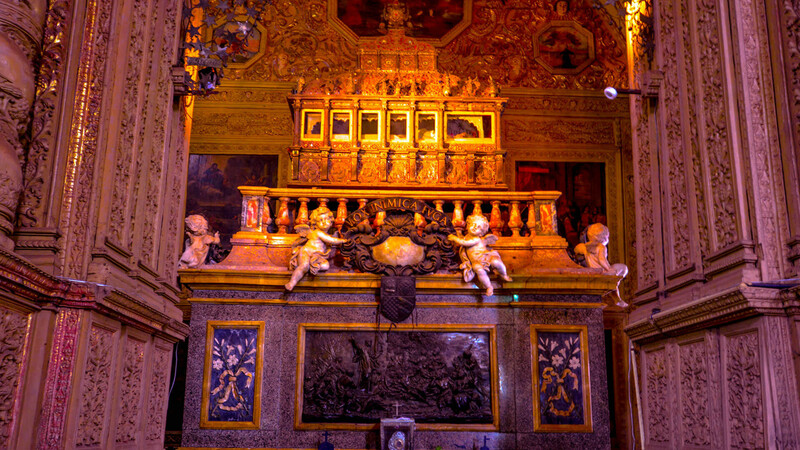 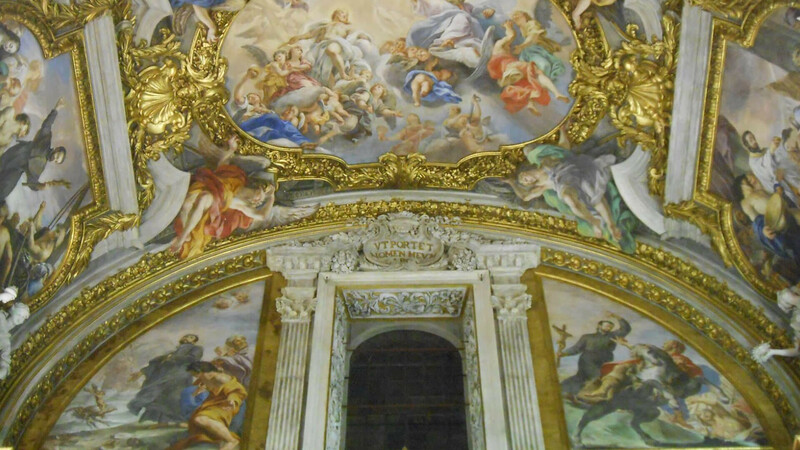 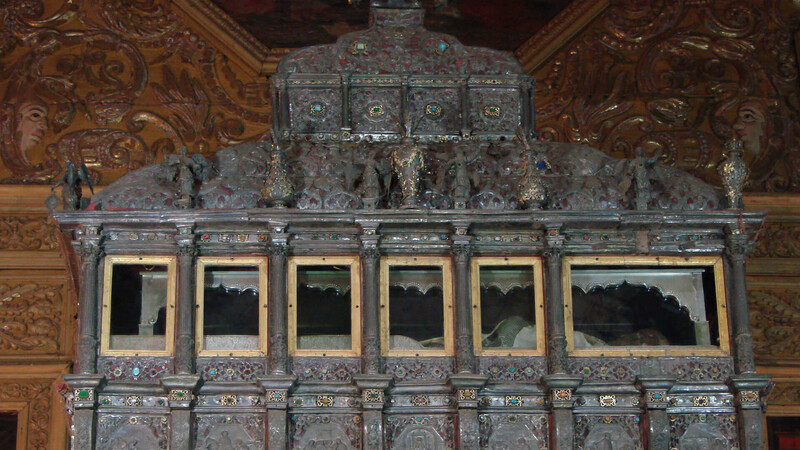 The saint’s death is honored by numerous of devotees who come to visit Basilica from across the world. 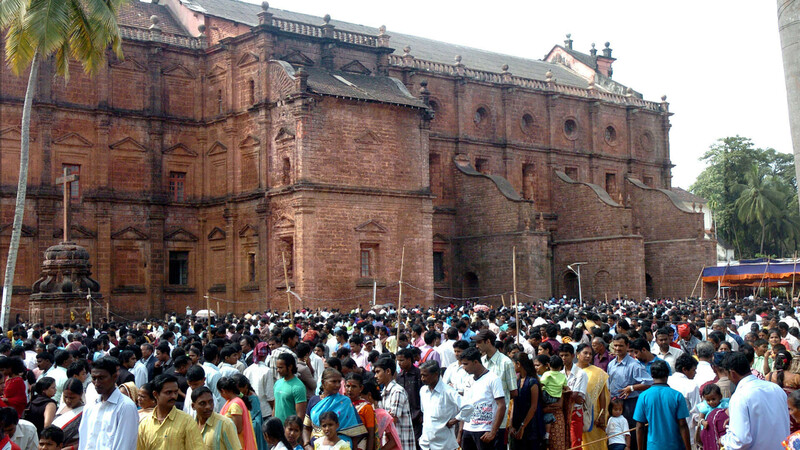 Many customs are followed by the pilgrims who get together on the Feast day. All in all, this is a major occasion for the Christian religion and is worth attending. 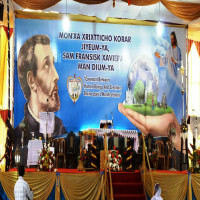 The Feast day is celebrated with a lot of food and drinks which are attended by a lot of people from all around the country. The saint is offered by a lot of flowers, candles and more. 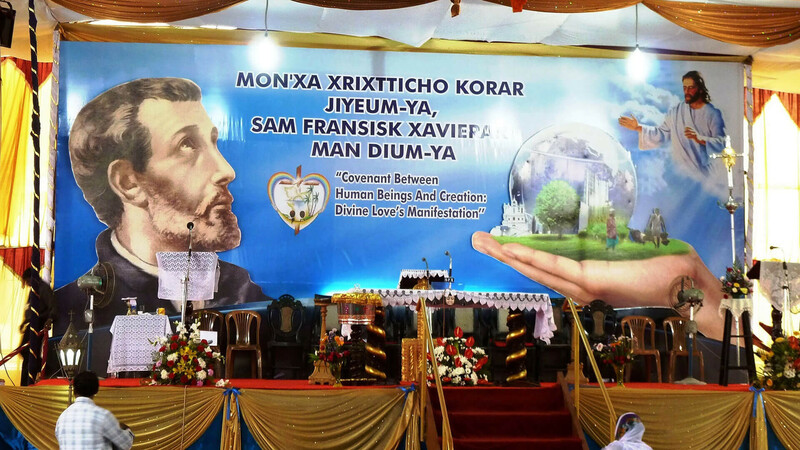 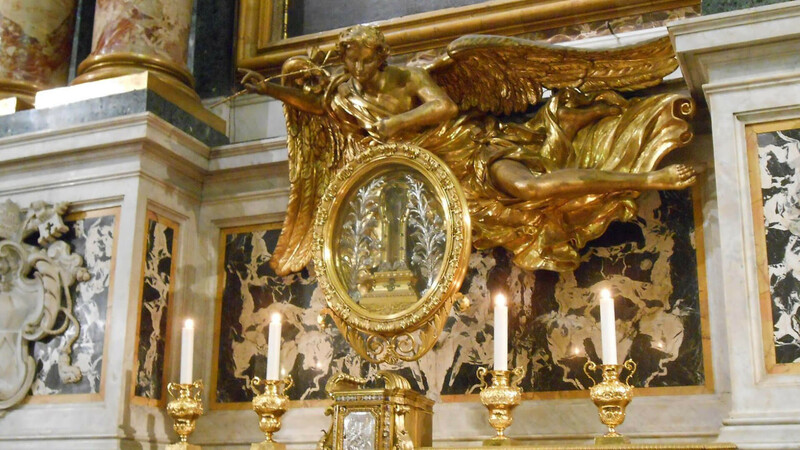 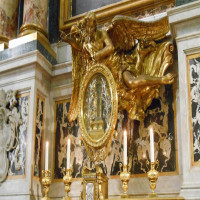 How to reach Feast of St. Francis Xavier? 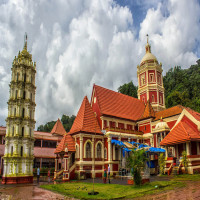 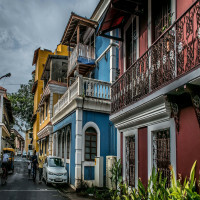 To reach the capital city of the state of Goa, Margao is the nearest railway station at a distance of about 39 kms from the city. 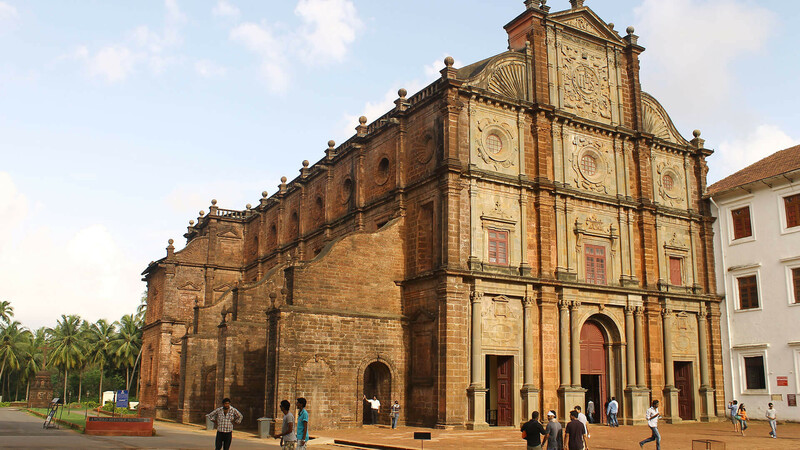 People can easily find a taxi or a bus fro the station which will take them to the city of Panaji or Panjim. 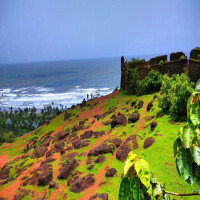 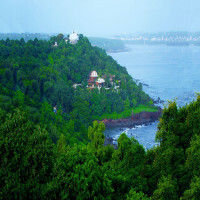 The airport of Goa is in Dabolim which is 29 kms away from the city of Panaji.